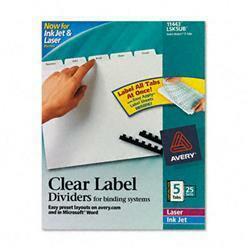 Universal Office - Laser Printer Permanent Labels 2 X 4 Clear 500 Box 81105 UNV81105 pg.1062. Universal Office - Laser Printer Permanent Labels 1 X 4 Clear 1000 Box 81103 UNV81103 pg.1062. Universal Office - Laser Printer Permanent Labels 1-1 3 X 4 Clear 700 Box 81104 UNV81104 pg.1062. Universal Office - Laser Printer Permanent Labels 3-1 3 X 4 Clear 300 Box 81106 UNV81106 pg.1062. Universal Office - Laser Printer Permanent Labels 1 X 2-5 8 Clear 1500 Box 81102 UNV81102 pg.1062. 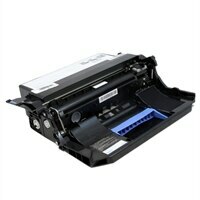 Universal Office - Laser Printer Permanent Labels 1 1 3 X 4 White 3500 Box 80003 UNV80003 pg.1063. Universal Office - Laser Printer Permanent Labels 2 X 4 White 2500 Box 80004 UNV80004 pg.1063. Universal Office - Laser Printer Permanent Labels 1 X 4 White 5000 Box 80002 UNV80002 pg.1063. 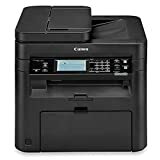 Dell - E515DW Dell E515DW USB 26ppm LCD All-In-One Multifunction Monochrome Black & White Wireless Laser Printer Scanner HFC0D 0HFC0D VN-0HFC0D. Dell - E515DN Dell E515DN USB 26ppm LCD All-In-One Multifunction Monochrome Black & White Fax Laser Printer Scanner M8R02 0M8R02 VN-0M8R02.